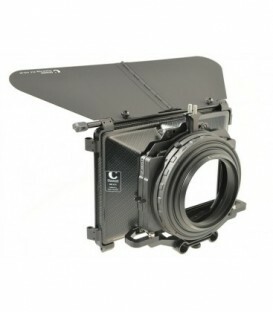 Wide-angle mattebox Wide-Angle Mattebox with 2 stages of filtertrayholder (one fixed and one rotating) including 2 pcs. 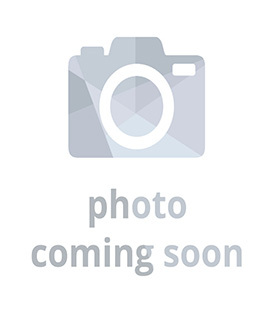 4x4 filtertray (0310-0001), Eye-brows and a Top-flag (0330-0001). 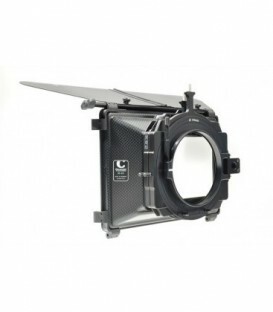 For use with up to 5 filters (3 fully rotatable). 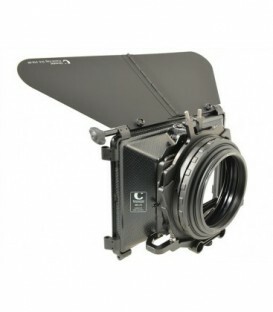 Made to fit the new filter standard 5,65X5,65 or smaller. 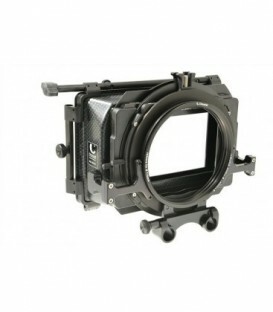 MatteBox 450R1 incl. 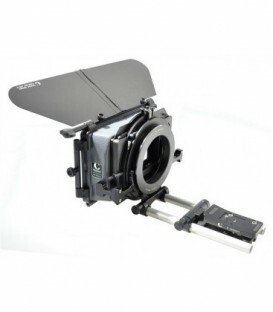 french flag - 1 rotatable filterholder multi format 4x4/4x5.650 (410-04) - bracket for diameter 15mm rods - cover end plate with thread diameter 114,110mm. 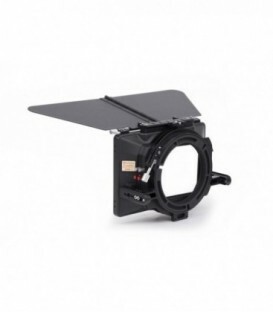 MatteBox 450R2-DSWC - Direct-Swing-Away System with Double-Rotating-Filter Stage - incl. 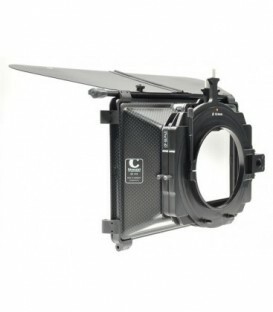 mask 16:9 - french flag (450-11) - pivot mechanism for side wings (option) - rotatable filterholders 4x4 (402-12) and multi-format4x4/4x5.650 (410-04) - clamp-bracket for diameter 15mm rods - cover end plate with thread diameter 114/110mm. 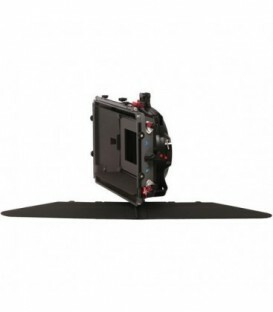 MatteBox 450R3 with Triple-Rotating-FilterStage - incl. 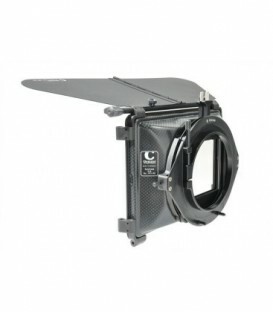 mask 16:9 - french flag (450-11) - pivot mechanism (for optionally use of side wings) - rotatable filterholders 4x4 (1x 402-12) and multi-format 4x4/4x5.650 (2x 410-04) - bracket for diameter 15mm rods - cover end plate with thread diameter 114/110mm. 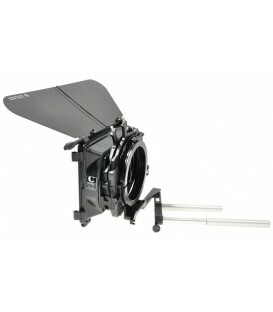 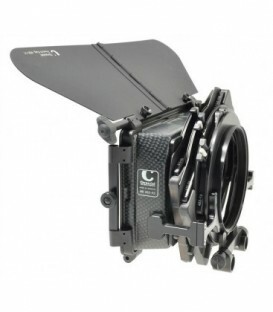 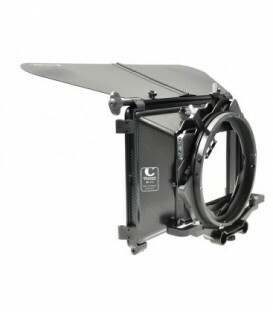 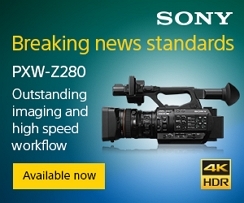 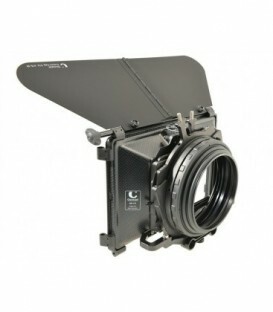 MatteBox 450R3-DSWC - Direct Swing Away System with Triple-Rotating-FilterStage - incl. 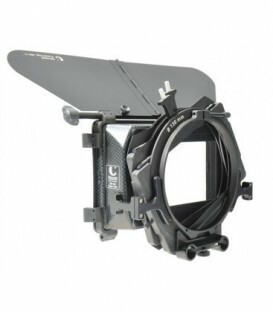 mask 16:9 - french flag (450-11) - pivot mechanism (for sidewings) - rotatable filterholders 4x4 (1x 402-12) and multi-format 4x4/4x5.650 (2x 410-04) - clamp-bracket for diameter 15mm rods - end plate with thread diameter 114/110mm. 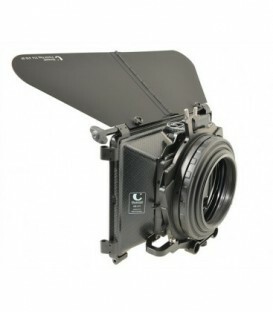 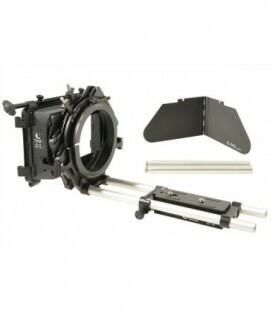 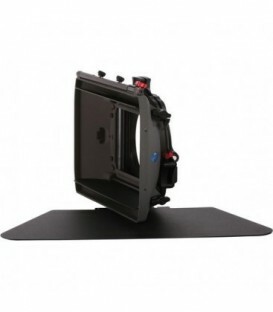 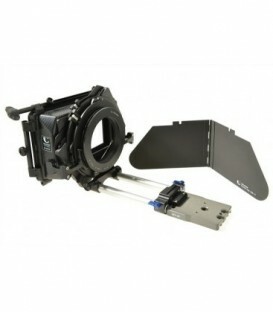 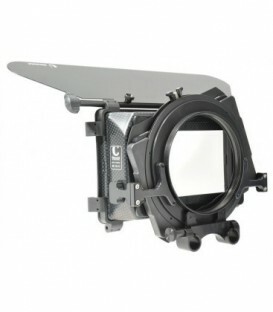 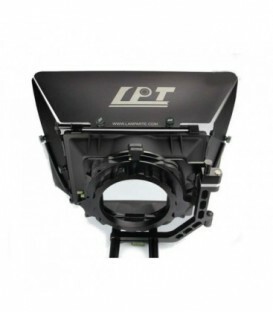 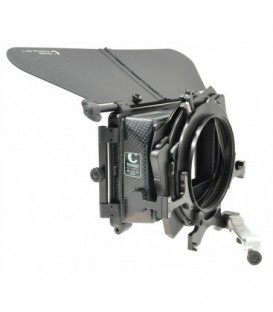 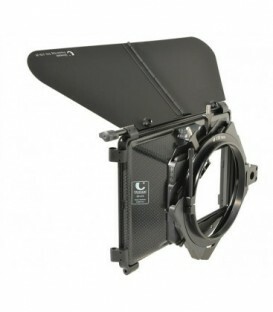 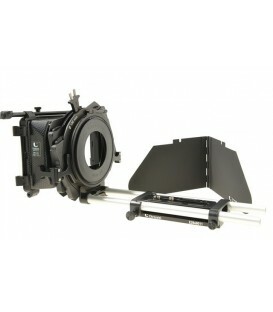 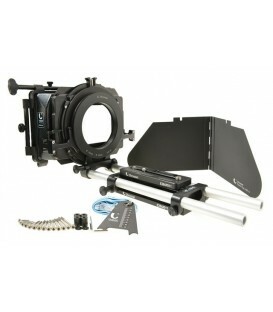 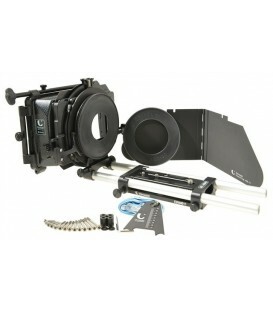 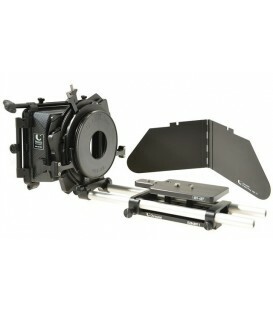 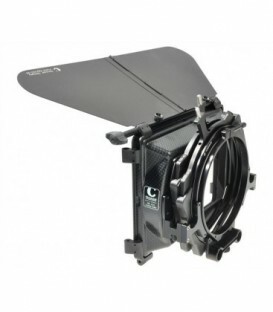 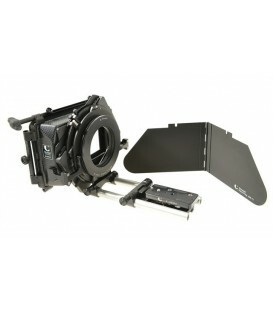 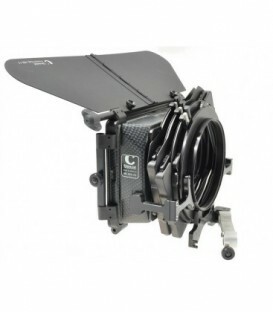 MatteBox 450W Super Wide MatteBox for wide-angle lenses - with Double-Rotating Filter Stage - incl. 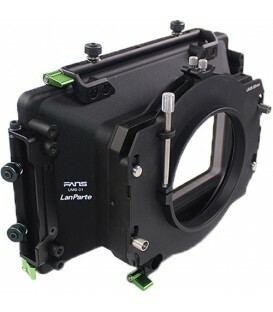 french flag (450-11) - 2 filterholders multiformat 4x4/4x5.650 (410-31) - bracket for diameter 15mm rods & clamp adapter diameter 130mm.